Air photography is becoming the industry standard for a bunch of reasons. The main reason why is because it gives you a choice and variety. No longer do you need to have photographs that are pinned to the ground. 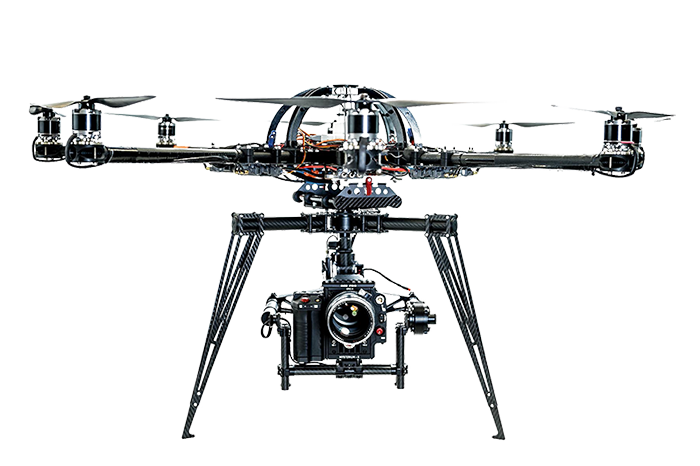 Free your photographs and hire aerial photographers. Life is better seen through the falcon’s eye! We offer a refined selection of services at Falcon Air Vistas. We provide aerial and drone photography for real estate business, weddings, and agricultural analysis. Despite catering to these three client’s specifically, we also offer special event photography, and each service can receive the industry leading 360 Panoramic Photography! We provide an interactive bird’s eye view to showcase unique perspectives and points of interest. You don’t have to be confined to the edges of the frames any longer. Our Panoramic Photography service puts you sky high above your competitors. Capture every intimate detail of your big day with aerial wedding photography! We offer breathtaking shots that capture the beauty of your special day from above and every angle imaginable! You have the ability to stop problems and pests from plaguing your farmland, but how can you stop what you cannot see? Our precision NDVI N-Infrared cameras will spot farming issues before they become a problem! People trust information, and when they find a location on your website, they want to find the surrounding area, don’t let them go to Google, let them stay on your page! Bring buyers to your listing with a flyover or a flythrough! 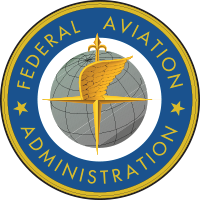 The Federal Aviation Administration have certified us for professional drone piloting. You don’t need to worry about our accreditations; the FAA has branded us official and professionals! What’s left to say? We provide the best drone photography service in South Florida. We offer a great selection of services. We are professionally accredited by the FAA. Still not convinced? Listen to what past customers have had to say! Falcon Air Vistas did the photography at my daughter’s wedding and really captured the moment for us all. It felt like we were there again. Thanks so much FAV! Bobby G.
I was skeptical until I saw the photo of the rice throwing. Then I knew that we had made the right choice. It was a flawless shot and it made me tear up to see my wife so happy. Spencer P.
It’s been a lean year because of whitefly. So I called up Falcon Air Vistas and I asked them about their agricultural photography and ordered a few flyovers. We managed to catch some that we didn’t know we missed! Robert L.
I have used Falcon Air Vistas for over 3 months now. Whenever I need real estate photography I go to them because they are able to get the exact picture that I want! Cindy C.
I work in the circle and I wanted to make sure that we were able to have a panoramic shot for the home page. It blew my mind when they created the 360 panoramic image. Guy H.
I hired Falcon Air Vistas to take landscape shots of the beach. These photos ended up being one of the reasons why we are now building a hotel here instead of in California! James F.